Used for its aromatic properties and moderate bittering. 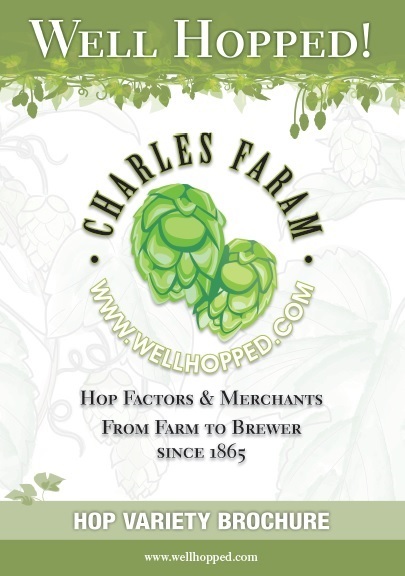 A very distinctive hop from the USA. Ahtanum® is an aroma-type cultivar bred by Yakima Chief Ranches. 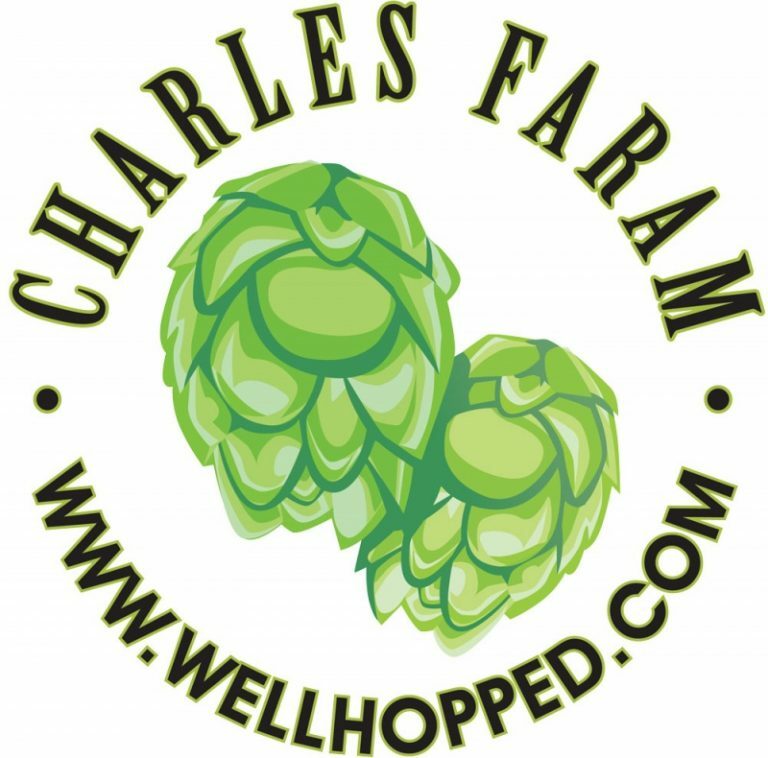 Its name is derived from the area near Yakima where the first hop farm was established in 1869 by Charles Carpenter.